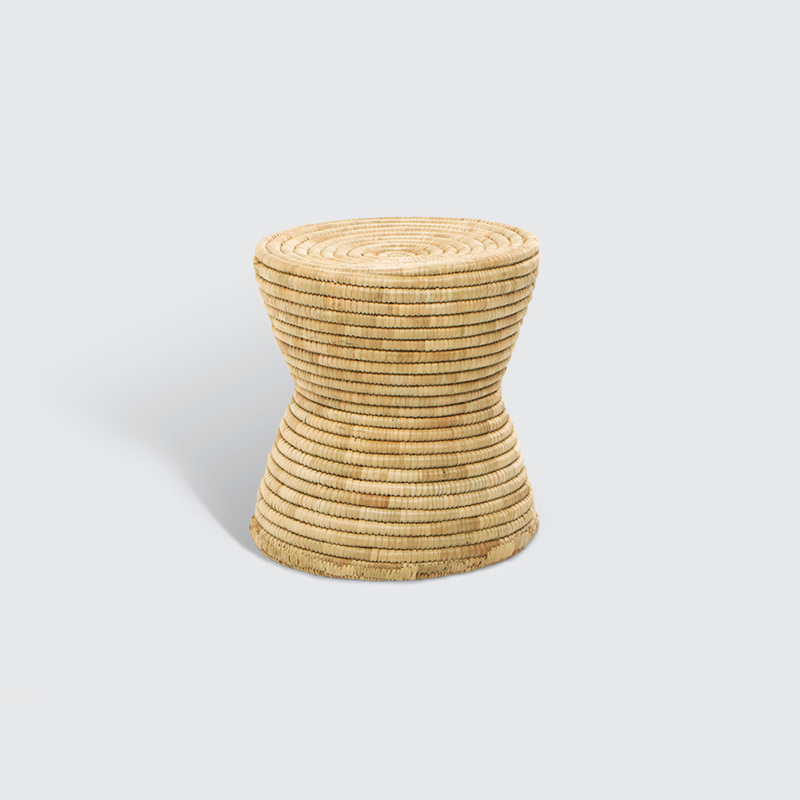 Inspired by a type of traditional African drum, the Lundu is lightweight and handwoven out of Palm Leaf. Best enjoyed as a footrest, side table or kids chair. Notify me when 0 Lundu is available.